I am a cartographer and developer interested in telling the stories of communities through maps and technology. I've been busy this year contributing to open source projects. I wanted to share my experience with this important professional activity. This brief tutorial reviews how to create a blog post featured image template file for the Jekyll static site generator platform. When we are designing maps for print, or building custom geoprocessing tools, are we thinking about the people who will use these? Are we looking at the map under the same conditions users will? This web map application was developed using Leaflet.js to assist residents of Cumberland County learn about solid waste disposal and recycling in ther municipality. The map's theme is based upon the BootLeaf project. This update to the existing Official Map included designing a visual hierarchy among thematic and reference layers, and developing a balanced system of labels for features. 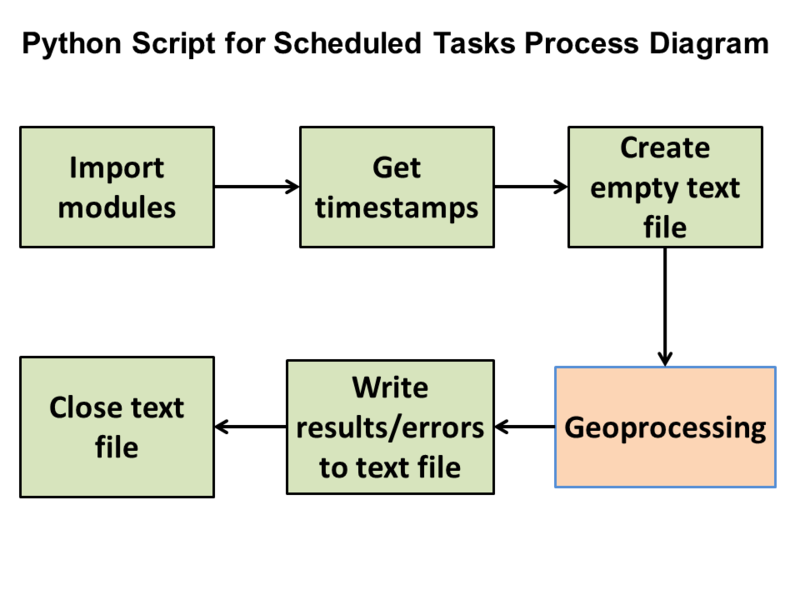 Various python scripts have been developed using the Esri ArcPy library to automate weekly data update processes using Windows Scheduled Tasks.